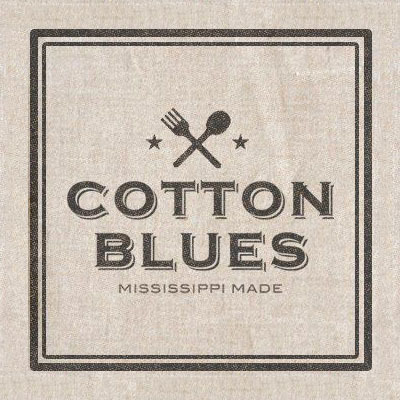 Cotton Blues is a preeminent Southern eatery in Hattiesburg. The West Hattiesburg restaurant has developed a menu around locally-sourced ingredients and prides themselves on serving only the freshest meals while simultaneously supporting Mississippi farms. Accommodations can be made for food sensitivities with vegetarian and gluten free menu items. Cotton Blues is also a popular brunch spot, serving bottomless mimosas on Sunday.